Box containing a book, resource booklet, laminated list of LiD topics, 2 DVDs, 104 activity cards, and 2 brochures. The Learning in Depth Program (LiD) has captured the imagination of teachers and students in over a dozen countries around the world. This innovative program fosters curiosity and nurtures a love of learning by allowing students to become self-directed experts on a topic over the course of their schooling. Designed for teachers who will be supervising the development of students’ LiD portfolios, this resource kit addresses practical matters of keeping students imaginatively engaged with their LiD topics. 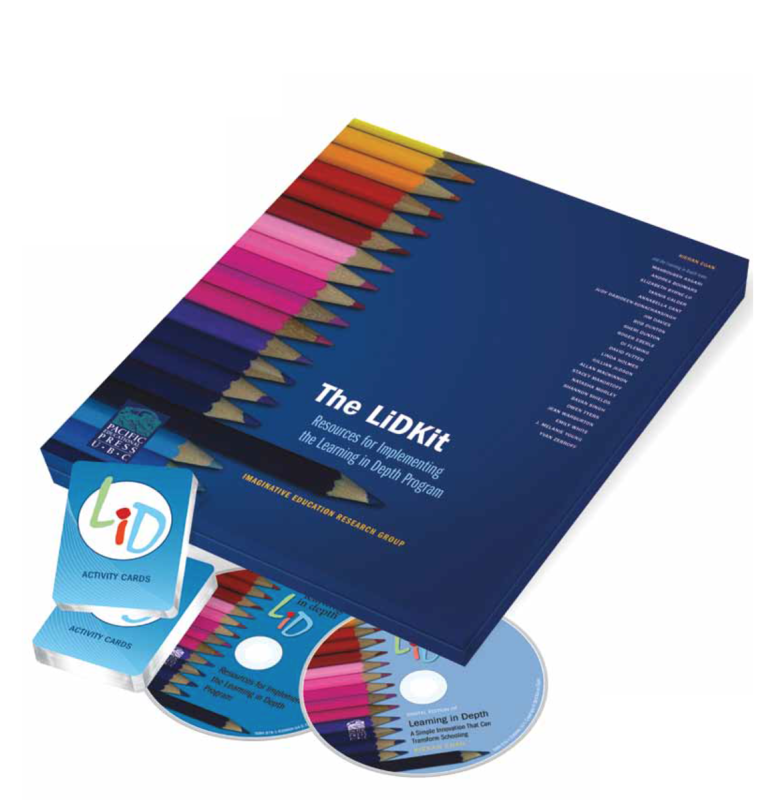 The LiDKit: Resources for Implementing the Learning in Depth Program compiles materials for teachers who want to implement LiD in their classrooms or schools, as well as introduce LiD to other teachers, administrators, and parents. Reproducible resource materials include templates for teacher logs and blackline masters for student use; sample letters to school administrators and parents/guardians; a digital copy of Learning in Depth: A Brief Guide for Parents/Guardians; starting questions for students; FAQs about the program; and LiD activity topics for students, sorted by categories. 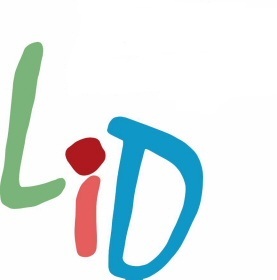 Non-reproducible resource materials include five teachers’ accounts of implementing LiD; two models for implementing LiD; and two brief videos and a PowerPoint presentation about LiD.